You play as Adam Jenson, and you work for augmentation company Sarif Industries. As you progress though the chapters of the game you choose your own path, deciding whether you want to take moral or immoral approaches to different situations. You are soon given your own augmentations; allowing you to increase your abilities, improve armour, stealth, health, and so on. 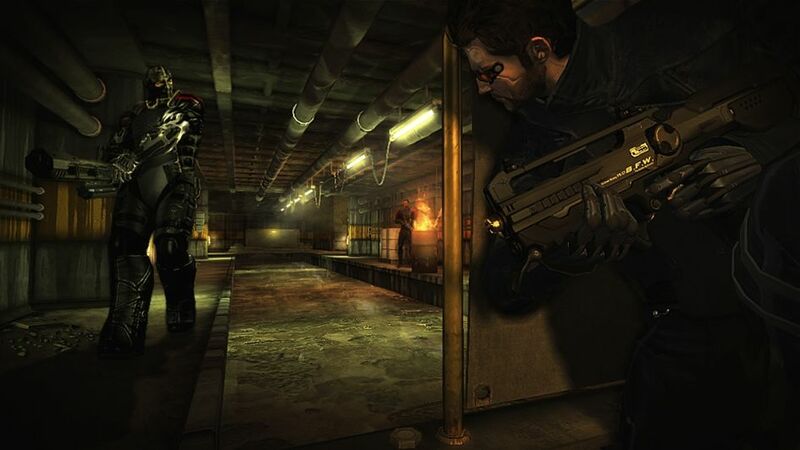 You can play using a variety of game styles and skills including hacking, stealth, full combat, and more. The idea of choosing your own path, and selecting augmentation upgrades gives you a great opportunity for replaying the game later. That's all I'm going to give away of the story line; that's for you to find as you play the game. 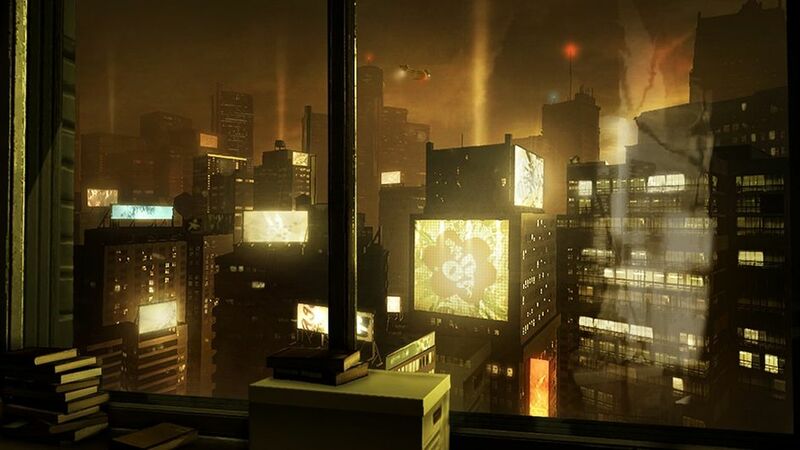 The graphics for the game are great and at times quite breathtaking; you can really become immersed in a world that seamlessly weaves together The Fifth Element and Blade Runner. The cut scenes are beautifully rendered, with clever use of lighting to give a sleek, futuristic feel. Unfortunately there is no multiplayer mode, which is a big shame. Co-op would be a great way to play through this game with a friend! I would also have liked to see a little more free play. You can choose to complete side missions, but these seem to be less side missions and more part of the story line itself. I must have played the game for 30-40 hours, and I've already bought and started playing The Missing Link (an extra chapter you can download through Steam). I have yet to play the 2 original games in the series, so I'll definitely be getting those soon too. 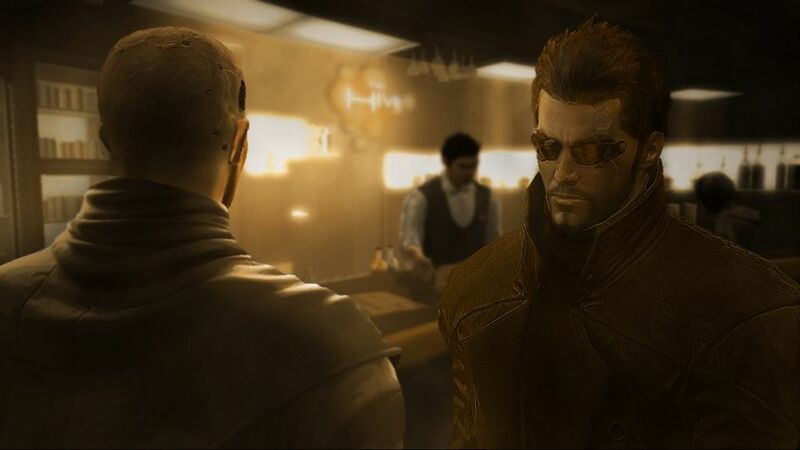 Overall I thoroughly enjoyed playing Deus Ex, and would recommend it to anyone who enjoys RPGs, Sci-Fi, or just great story lines. Be sure to shop around though, I picked mine up for £12.